Here is a half sister to our beloved old mare, Funquest RoAnn. She is the heavy muscled type Morgan who possesses elegance and style, not coarseness. 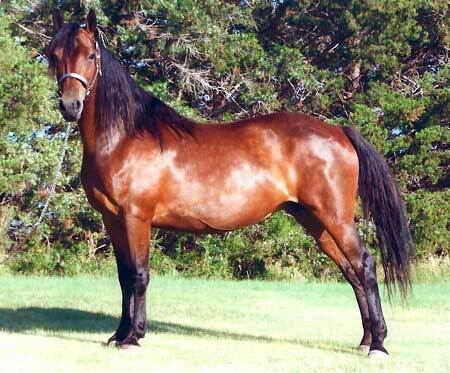 Her sire is the legendary Funquest Roadmaster, who was one of Stuart Hazard's top stallions.